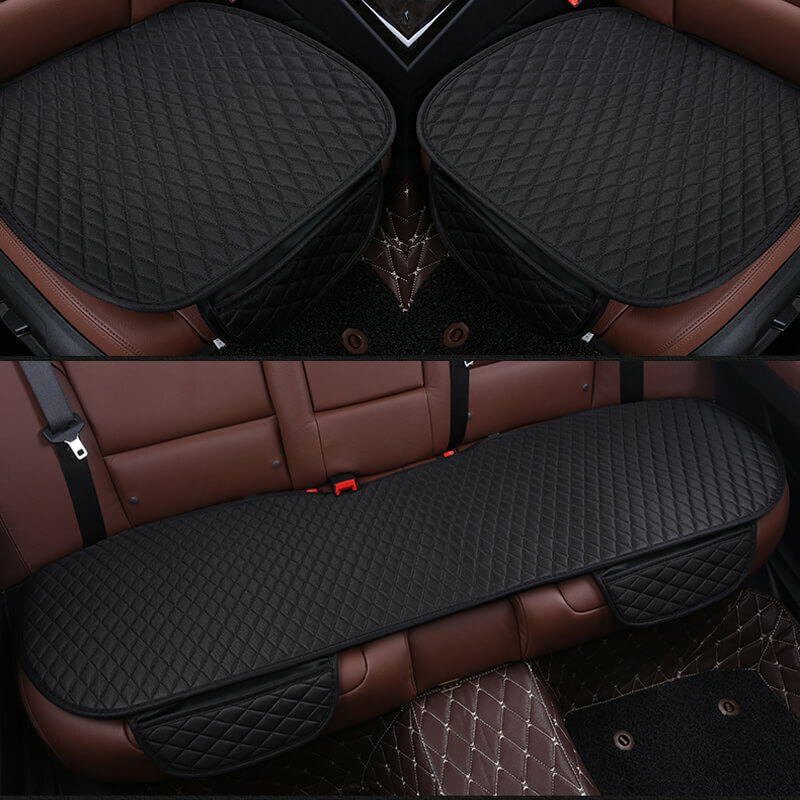 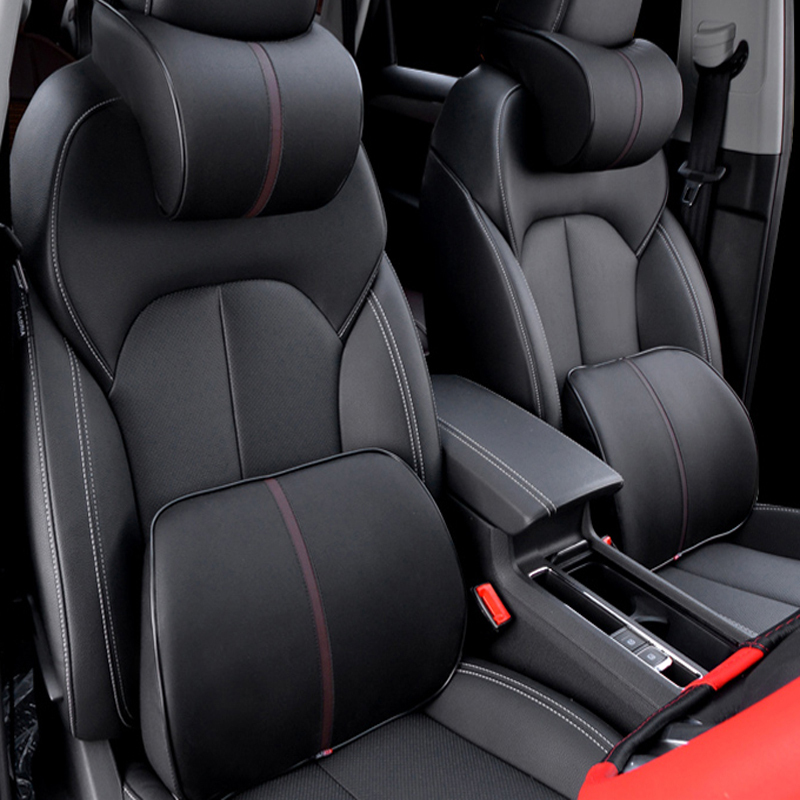 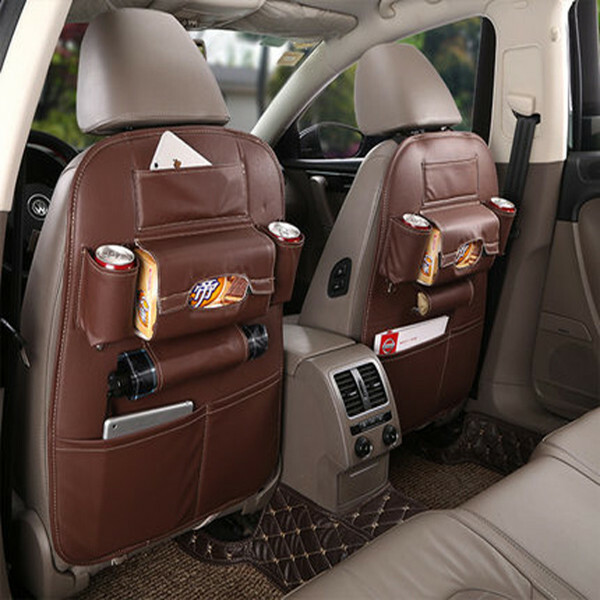 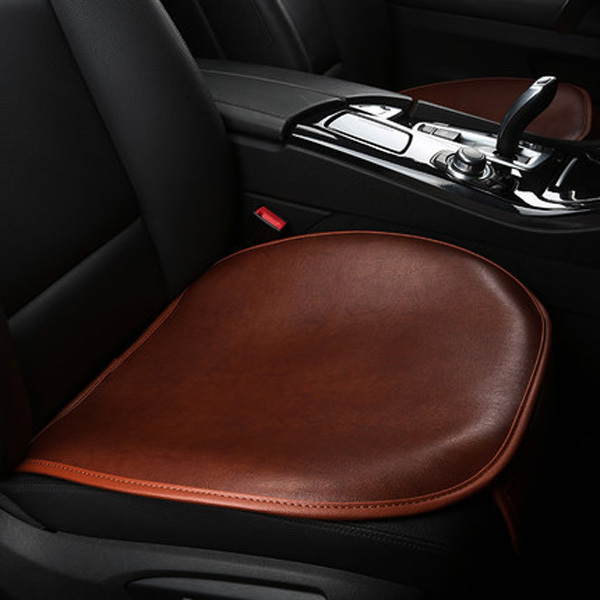 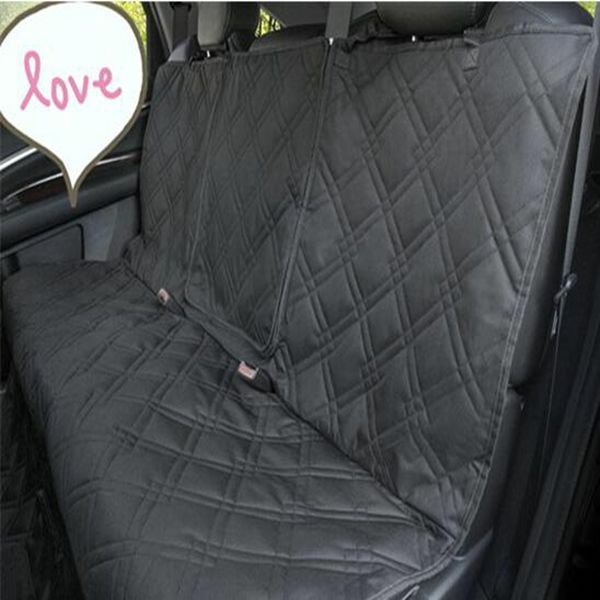 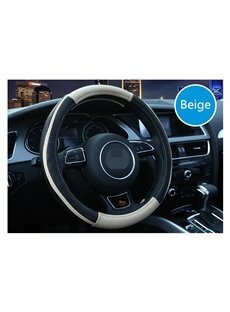 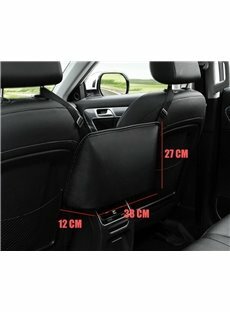 You can look up anything about Car interior decorations you want on Beddinginn, such as sun shades, trash can, pet travel, seat covers and other surface decorations, as well as portable air mattress and carpets. 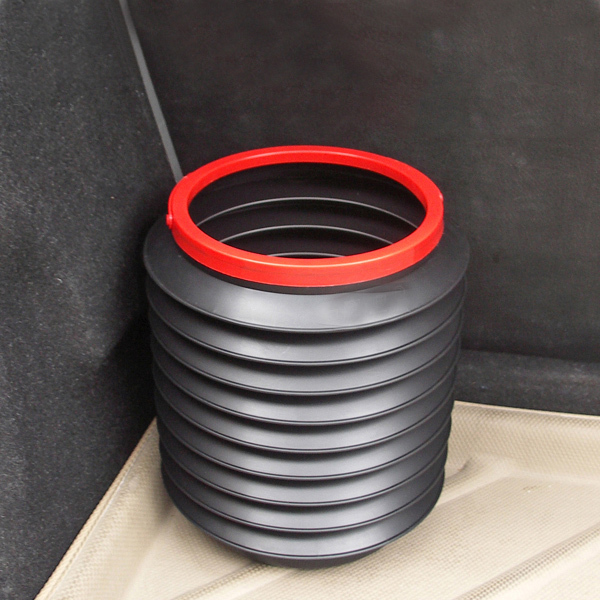 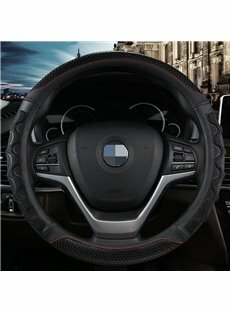 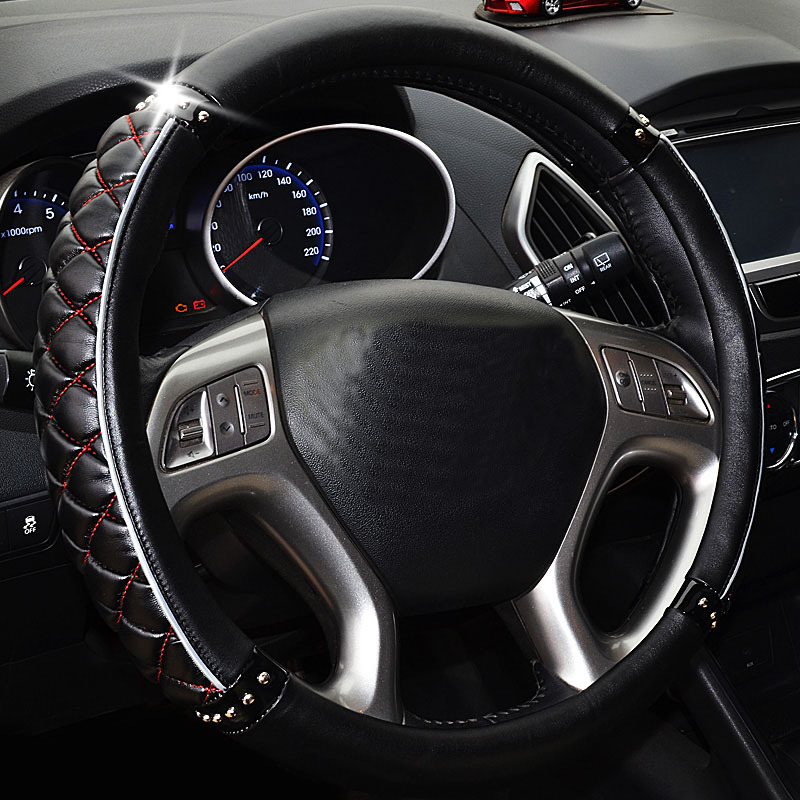 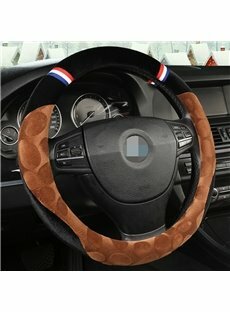 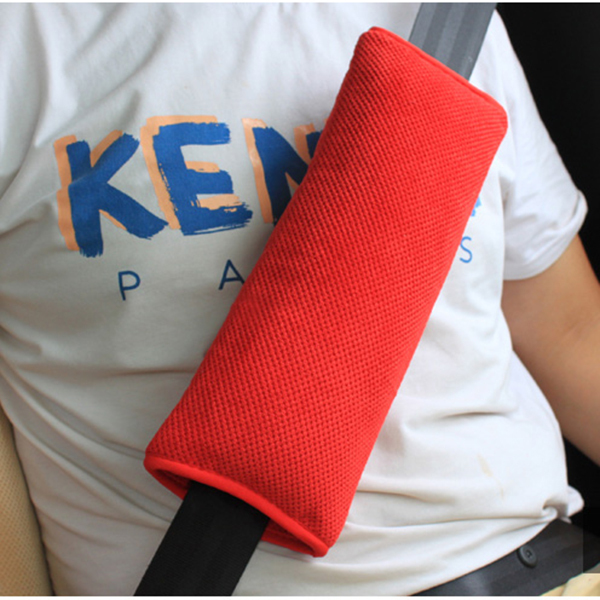 These fine accessories not only grace your car but they also improve the protective effect for your car. 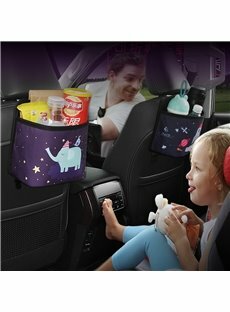 Further more you don’t worry where you’ll keep some little objects and how to carry pets in trip. 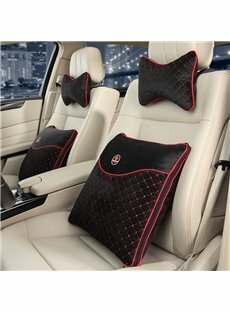 You will enjoy a convenience, intimate and save worry travel with creative designs of beddinginn.